Ahl-ul-Bayt Center of Nevada is a non-profit organization under the Nevada state laws. To enhance mutual understanding, cooperation, and unity among the Shia Muslims. To organize religious and educational activities, social gatherings, special ceremonies, and funeral services according to Shia Ithna Asheri faith of Islam. 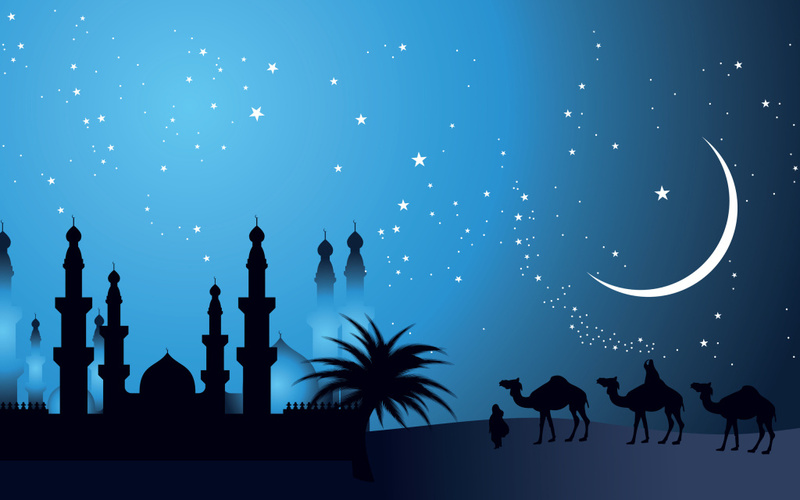 To facilitate the observation of Islamically significant occasions such as Eid prayers, celebration of Eid gatherings, coordinating the observances of Muharram Majalis, Ramadan events, and other religiously significant events, anniversaries and holy days. In the near future, we also aspire to organize Friday prayers. Through our website http://www.aconlv.org, we will notify members with community news, daily prayer times, moon sightings, updates on events, and monthly newsletters. ACON does not accept donations or financial aid from any foreign nation’s government or political organizations.